First Glenn Beck said President Obama was a racist. Now he jokes about poisoning Speaker Pelosi. Fox News host Glenn Beck made $32 million during a recent 12-month stretch ending March 1, according to an analysis conducted by Forbes. In addition to his Fox News gig, Beck hosts a radio show, writes books, sells merchandise and goes on tour with a show that blends stand-up comedy and his brand of conservative politics. Beck’s radio deal attracts an additional $10 million a year — he is currently working through a five-year $50 million contract — and Fox pays him $2 million for his 5 p.m. show. 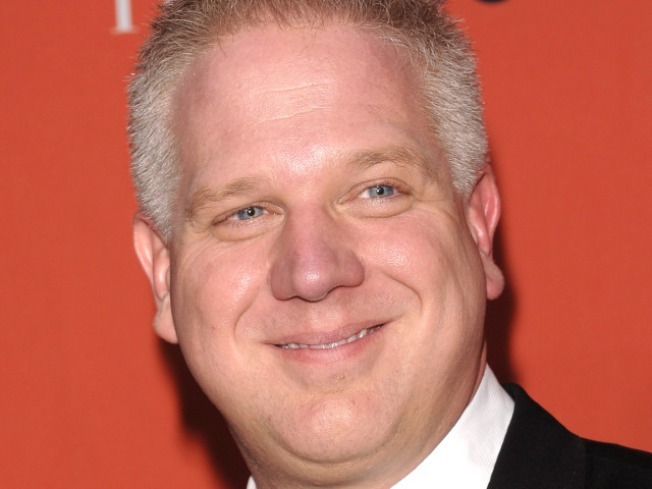 In addition, Forbes estimates that Beck makes $4 million off of digital ads and merchandise purchased at glennbeck.com and $3 million from speaking fees and event appearances. His production company, Mercury Radio Arts, which POLITICO reported in January fell behind on paying its taxes, employs 34 full-time employees. Forbes’ story on Beck, which was posted online Wednesday night, will be the magazine’s cover story later this month.